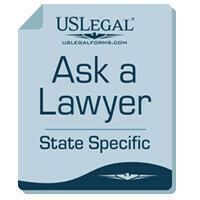 Ask a question to received legal information. Your cost is refundable if the question cannot be answered. Please provide the email where you want to receive the answer.